PoPville » Best Pizza Delivery in D.C.? 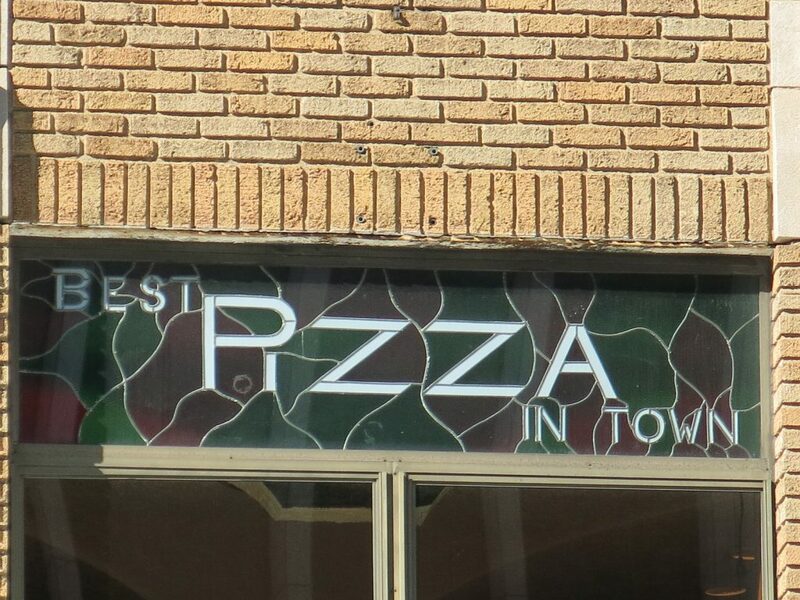 We spoke about Best Pizza in D.C. back in 2013 – man a lot has changed since then but a reader requests we talk specifically best pizza delivery this week. They are keen on learning of spots that deliver to Columbia Heights/Petworth but I’d be interested in general recs. So in the comments in addition to who your favorite is, please also let us know what neighborhood(s) they deliver to. I’m gonna be keeping a close on this list for personal reasons. Mmmm, pizza.